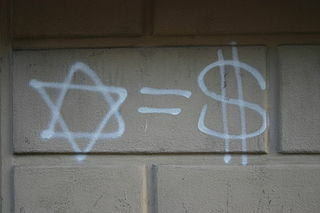 A new poll shows widespread antisemitic attitudes across Europe, the Jerusalem Post reports. The CNN survey showed that one third of Europeans believe Jews have too much influence over politics, and one fifth believe the same about the media. A full quarter of Europeans think Jews have too much influence over wars and armed conflicts around the world. Another fifth feel that Jews bring antisemitism on themselves and a third believe that Jews exploit the Holocaust to their own ends. Another third believe that Israel exploits accusations of antisemitism to silence criticism or justify its actions.